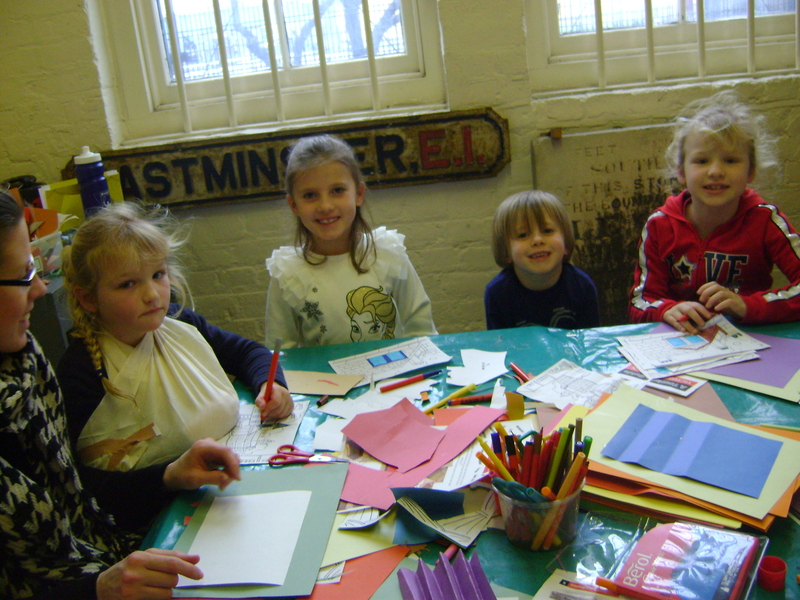 February Half Term at the Museum! This February Half Term, we welcomed more than four hundred visitors through our doors, to discover the sights and sounds of Victorian London! 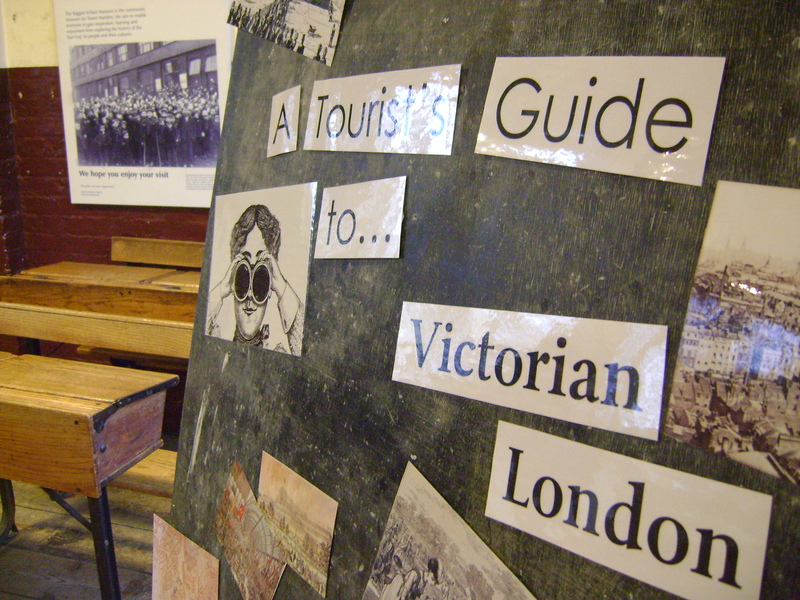 We explored some of the tourist hot spots in the nineteenth century city, and our visitors got very crafty in the Art Room. In celebration of the opening of the Zoological Gardens to members of the public in 1847, our visitors created their own fantastic paper plate animals: lions, flamingos, tigers, giraffes and elephants! The theatre was a terribly popular past time in Victorian London, and increasingly cheap ticket costs meant that more people could enjoy performances. 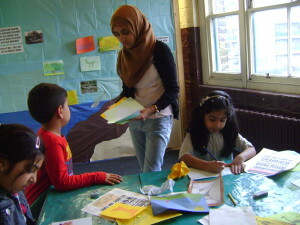 Our visitors made their very own pop up paper theatres, to put on performances of their own! In 1840, the gardens at Kew were adopted into the national botanical garden. 19th century Londoners flocked to see the rare and wonderful plant species, and our visitors developed some of their own strange and wonderful paper plants and flowers. And we simply could not forget the enormous tourist attraction; the Great Exhibition of 1851. We put on our exhibition this half term, with our visitors designing their own artwork and inventions to go on display on the museum’s top floor. As always, we could not have done it without the help of our wonderful team of volunteers! We were assisted by students from London universities UCL and Queen Mary, plus some regular faces and plenty of museum enthusiasts. If you would like more information on volunteering with us, please click here. Thank you to everyone who helped out, and thanks to all our visitors, for making it a memorable half term! There’ll be more crafty fun at Easter. The museum runs a free programme of events for families in London, particularly for those living in the local borough of Tower Hamlets. We are an independent charity and receive no public funding, and our holiday programme relies heavily on the support of donations. If you would like more information on making a donation, please click here. Comments Off on February Half Term at the Museum!